Apple’s legal battle with Qualcomm is getting crazier by the week and the Cupertino tech giant is said to be eyeing a partnership with MediaTek to supply baseband modem chipsets for iPhones, beginning 2018. According to Digitimes, MediaTek is a frontrunner candidate to become an additional modem chip supplier for iPhone models in 2018. Despite meeting these conditions, MediaTek will likely support only 50 per cent of the total modem chipset requirements. The rest of the plate will be filled by Intel. Furthermore, the source notes that partnership between MediaTek and Apple could extend further than just modem. The chipset maker is set to become a leader in supply chain solutions for smart speakers and wireless charging devices as well. This indicates that the company could contribute to the HomePod and Airpod product lineup down the road. Additionally, this isn’t the first time that MediaTek has come under the spotlight. The word of MediaTek gaining a role in Apple’s supply chain was previously reported by The Wall Street Journal in October as well. It was highlighted that Apple was considering building devices with chips from Intel and MediaTek. 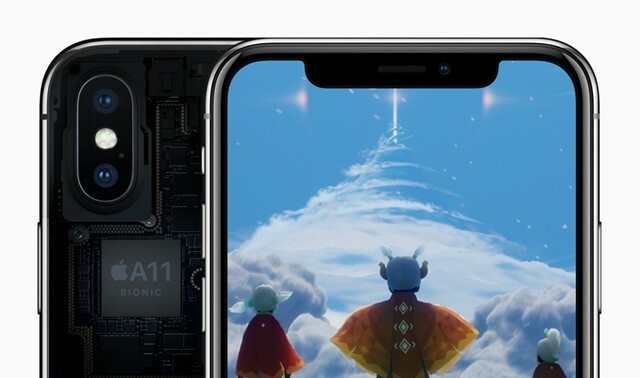 And just to give you a quick refresher, Apple’s dispute with Qualcomm took off earlier this year, when Apple accused the the chipset maker of withholding royalty payments. 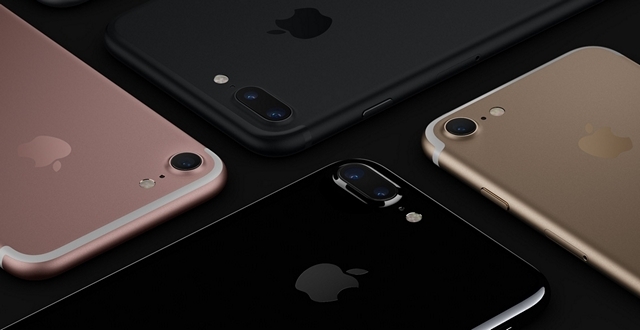 Apple claims that the company withheld close to $1 billion in royalty rebates in retaliation for cooperating with South Korean antitrust investigators. Do you think Apple will lean towards MediaTek to source modems for future iPhones? Let us know your thoughts on this by dropping a comment down below.